Akshay Soma serves as an Investment Strategist at Tax & Financial Group (TFG). He assists in the creation of portfolios, investment research, and placing trades. He particularly enjoys his role in advisor training and participating in client meetings. Prior to joining TFG, Akshay worked as a financial advisor helping clients create plans to meet their financial goals. Akshay graduated from the University of California: Santa Barbara with a Bachelors of Arts in Economics & Accounting. He holds his series 7 & 66 registrations and California Life, Health, & Accident insurance license. He plans to pursue his CFA and/or MBA in the near future. Outside of TFG, Akshay is professional at petting dogs and sitting in traffic. 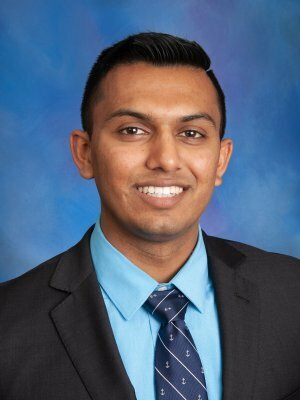 Akshay lives in La Mirada, CA and in his spare time he enjoys cycling and other sports, beer, and exploring LA.